At the nearby Camp Tugalo on Lake Louise, Navigators and Adventurers will have their separate camping and activities. They will eat well in a Dining Hall and join the families at Family Field Day and for some evening Convention activities. Morning devotionals set the tone and direction for the day with history and examples from scripture. 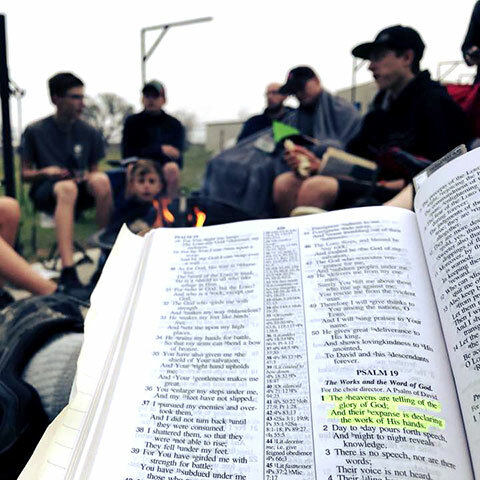 Each day’s activities reflect back on the devotional theme with discussion of how the challenge and skill applies to our faith. Trailmen focus each night on the theme of the day. This could include body builders, professional athletes, as well as men of strength – whether that be physical, emotional, or spiritual! Powerful music will be an important part of opening ceremonies each day. Participate in daily songs, chants, and yells! Camp Tugalo is located just west of the Georgia Baptist Conference Center, also situated on Lake Louise. Check out the Camp Map to see the overall layout. Includes all adventure activities, supplies, meals and snacks, t-shirt, patch, hat, and pin. The 2019 Summer Adventure is a separate event from the Family Convention. 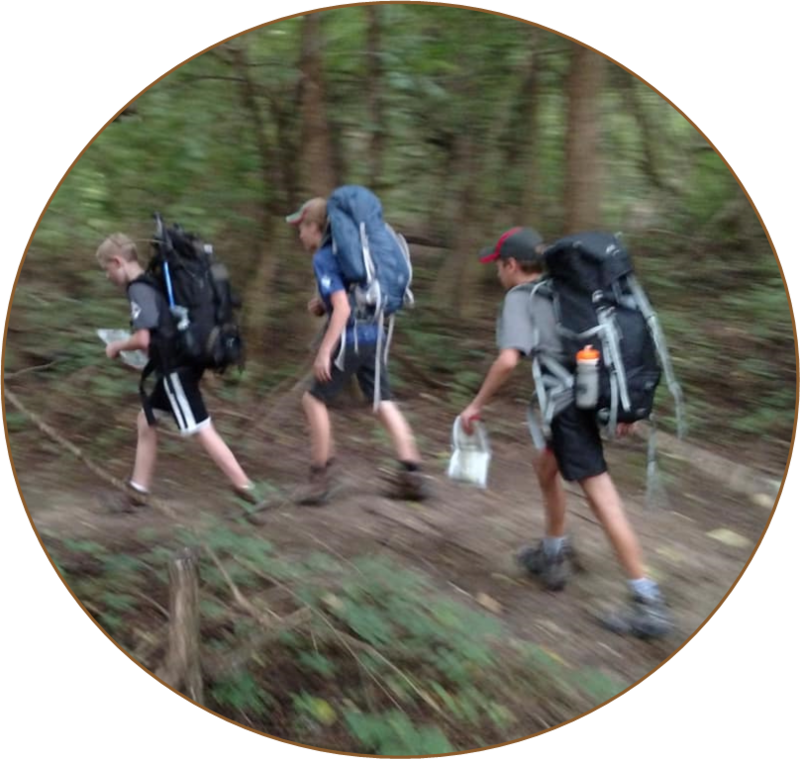 *Please Note: If a Trailman registers for the Summer Adventure, he will solely attend the Summer Adventure, except for when the Summer Adventure meets with the Family Convention as part of the Summer Adventure schedule. Summer Adventure Trailmen will not be able to move between the two events. 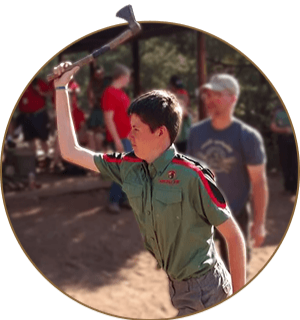 It is, however, a possibility for Family Convention attendees to “visit” Camp Tugalo (the location of the Summer Adventure) during the “Leader Practical” at designated times on the Summer Adventure schedule. Space is limited - reserve your Troop or family NOW!